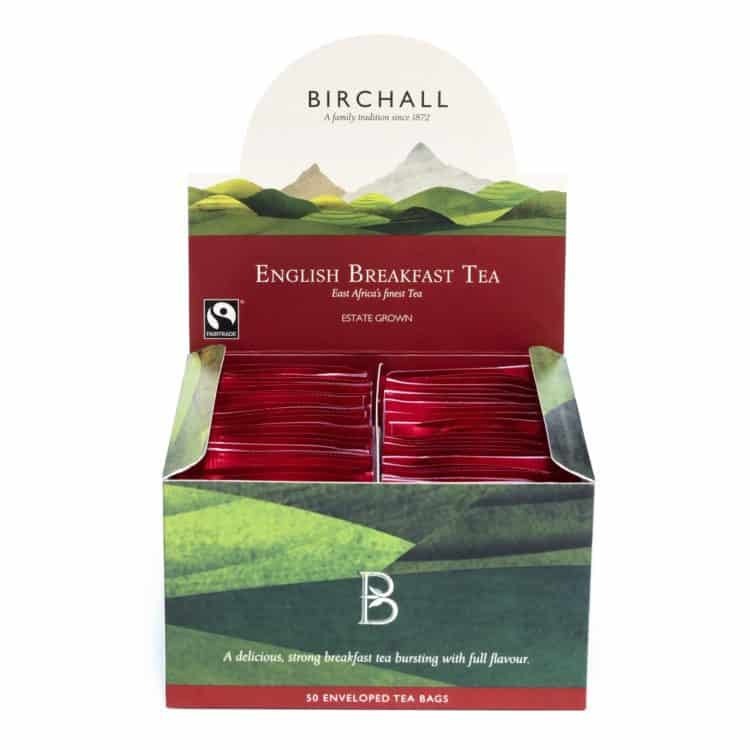 We are very proud of our deliciously strong breakfast tea bursting with flavour, a winner at the Great Taste Awards for a record 8 years in a row. 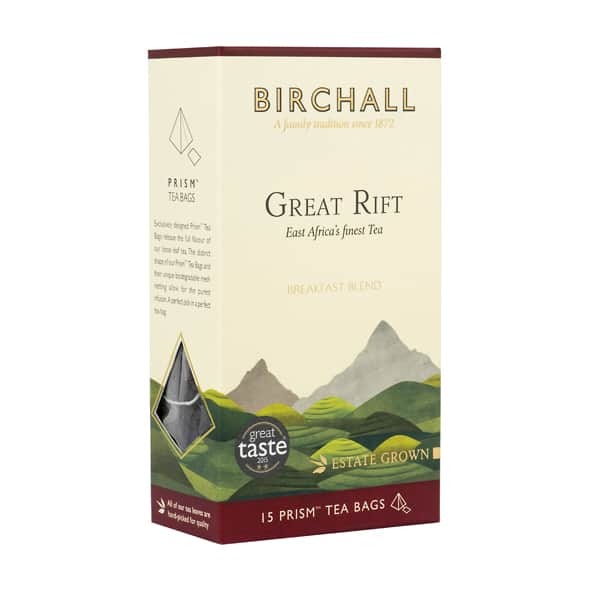 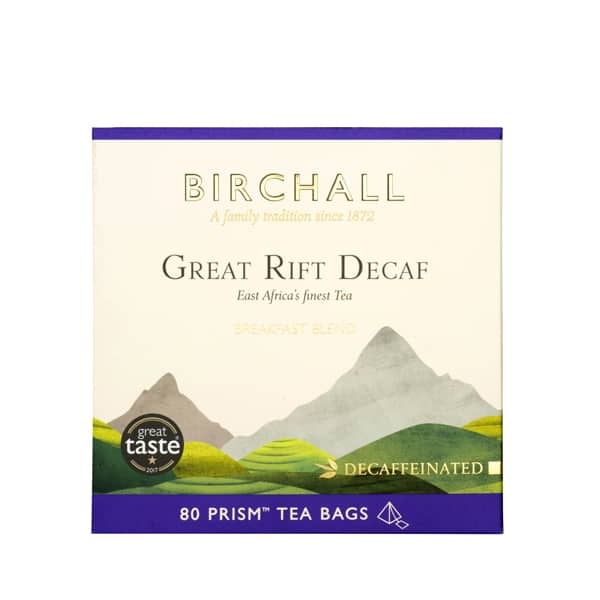 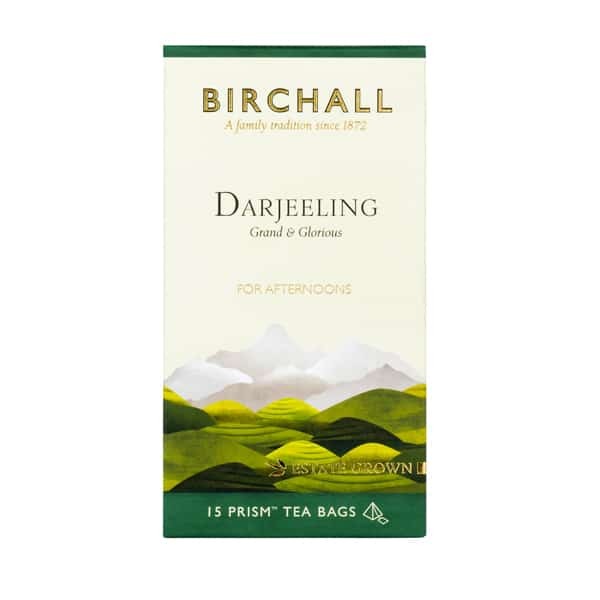 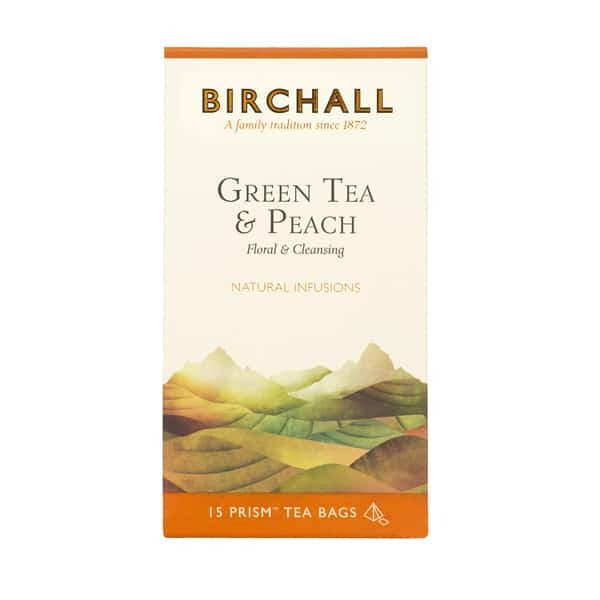 Birchall Great Rift is a unique breakfast blend, produced through five generations of Birchall Graham’s family. 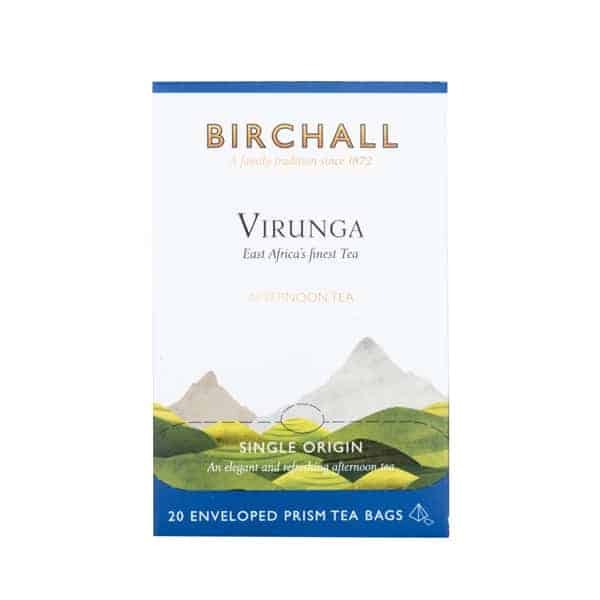 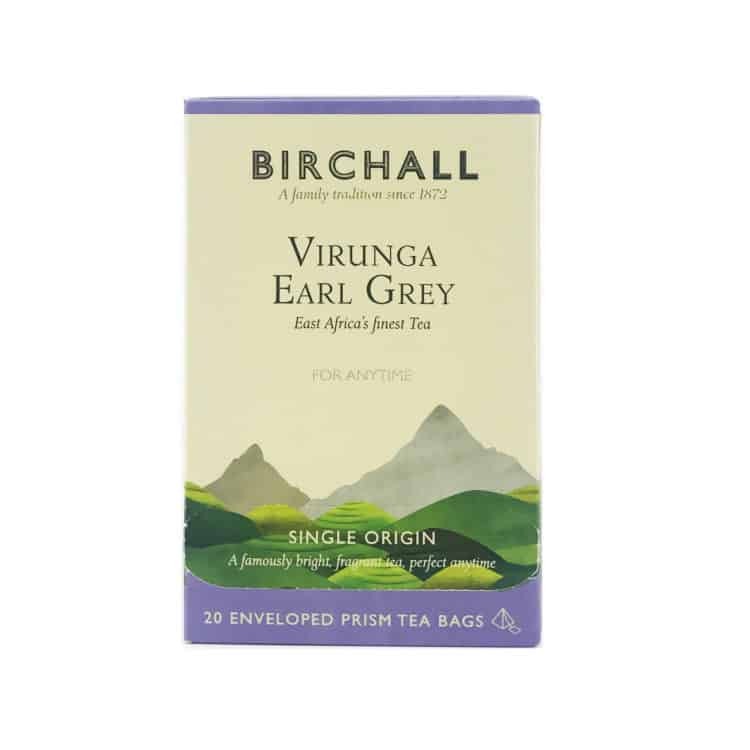 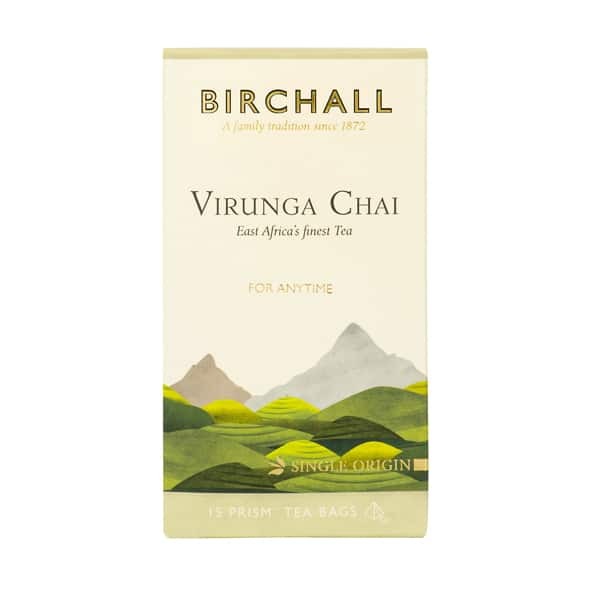 It is sourced exclusively from estates across East Africa, from Rwanda through to the Great Rift Valley in Kenya, where the very best teas are to be found. 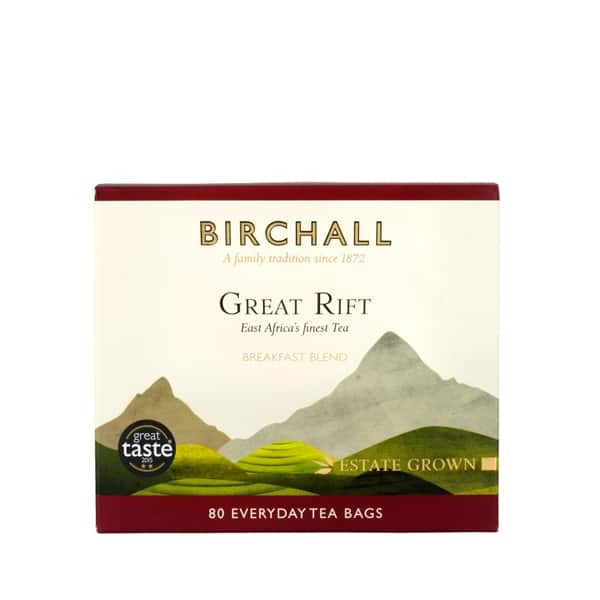 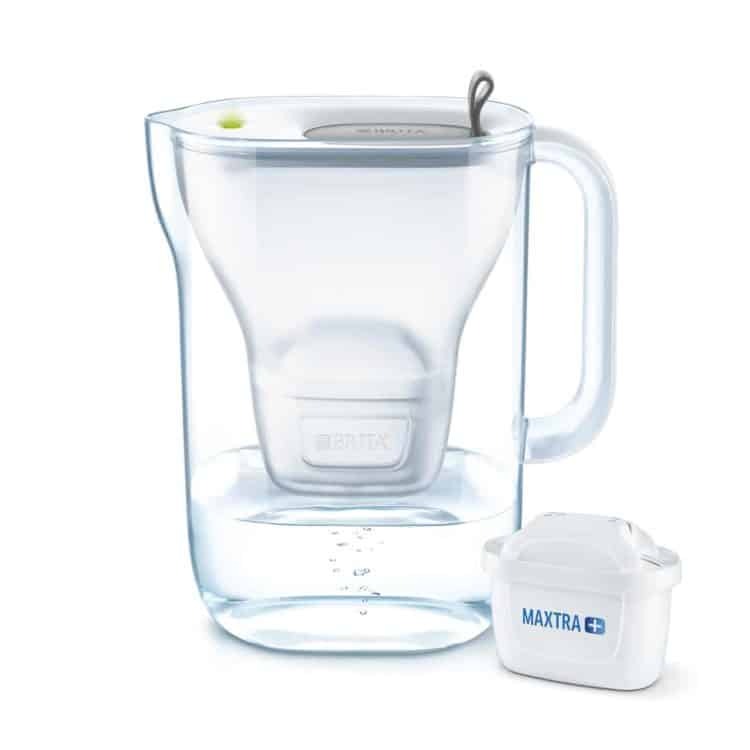 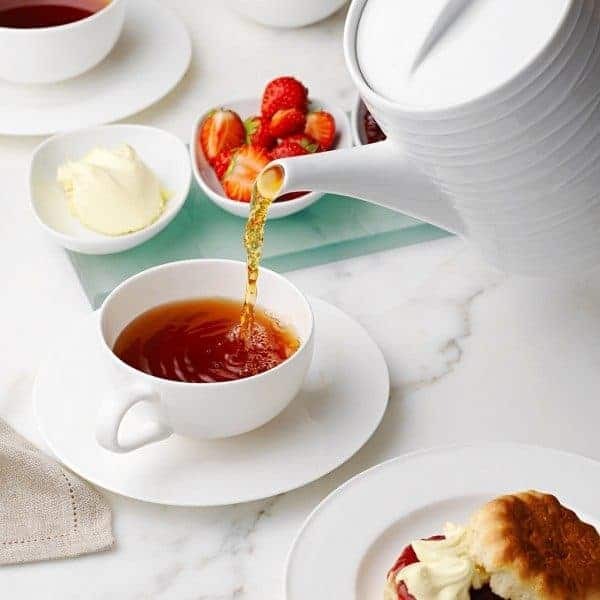 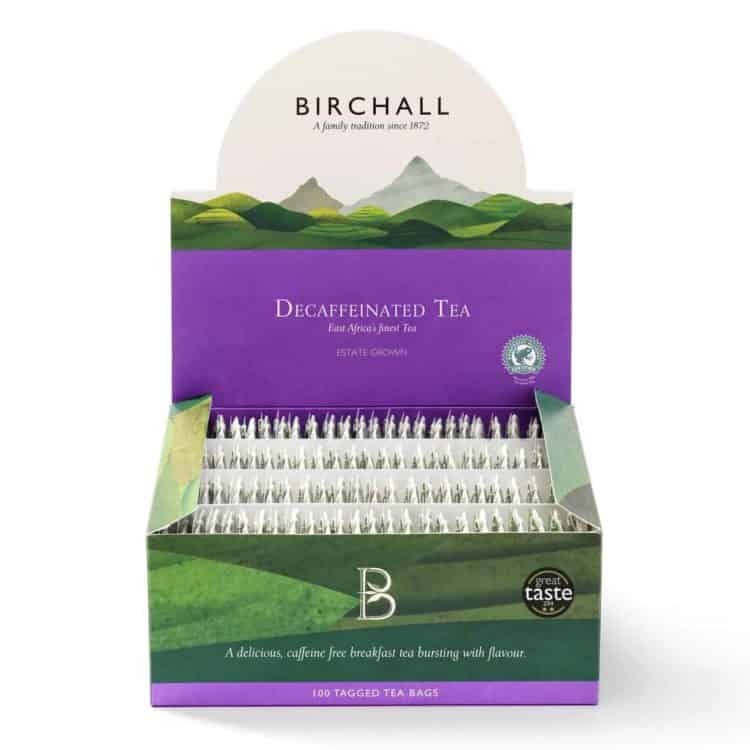 Our Great Rift breakfast tea can be enjoyed anytime but we particularly enjoy it mid morning when you fancy carving out a small but precious moment for yourself in between your busy schedule. 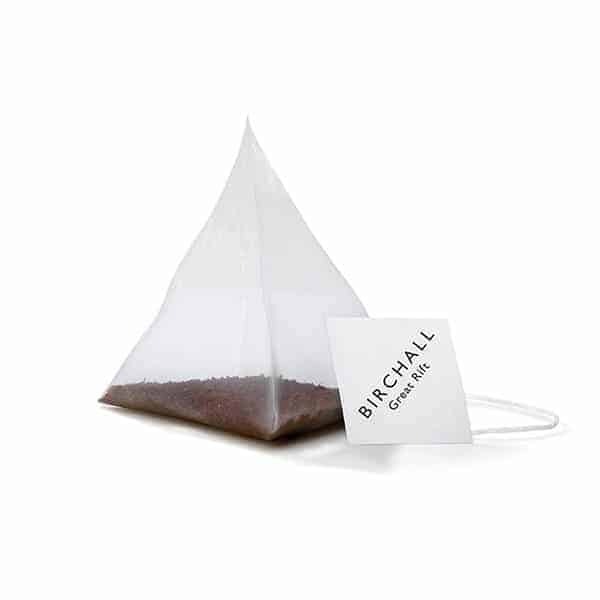 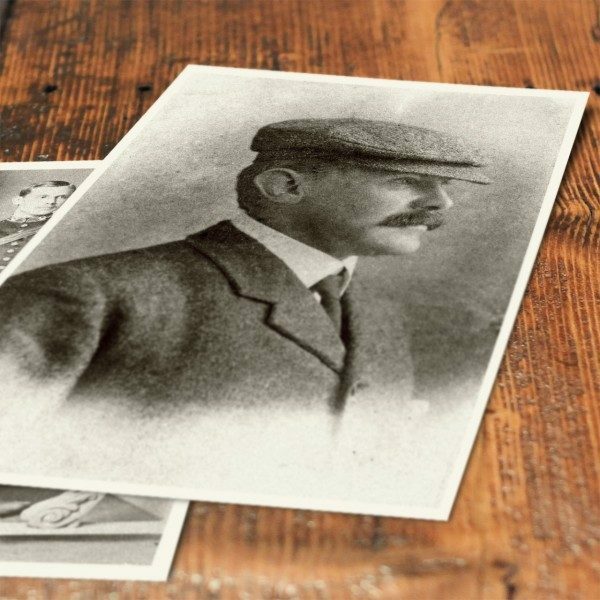 We consider our signature black teas to be truly special and unique in the tea world and we’d like to tell you why. 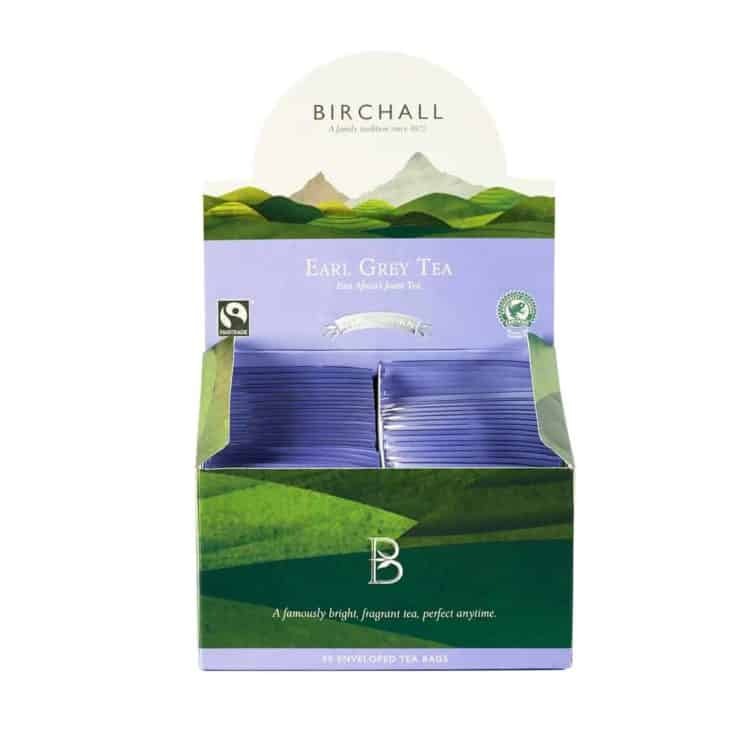 Our black teas are all sourced exclusively from the finest tea estates across East Africa, from Rwanda through to the Great Rift Valley in Kenya; this is generally considered to be where the very best teas are to be found. 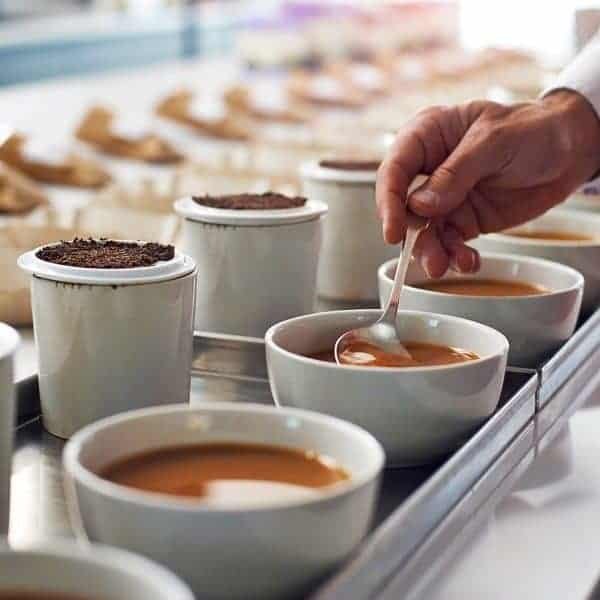 This equatorial region’s altitude, high rainfall and rich volcanic soil provide the ideal conditions that are integral to growing tea of unparalleled flavour and taste. 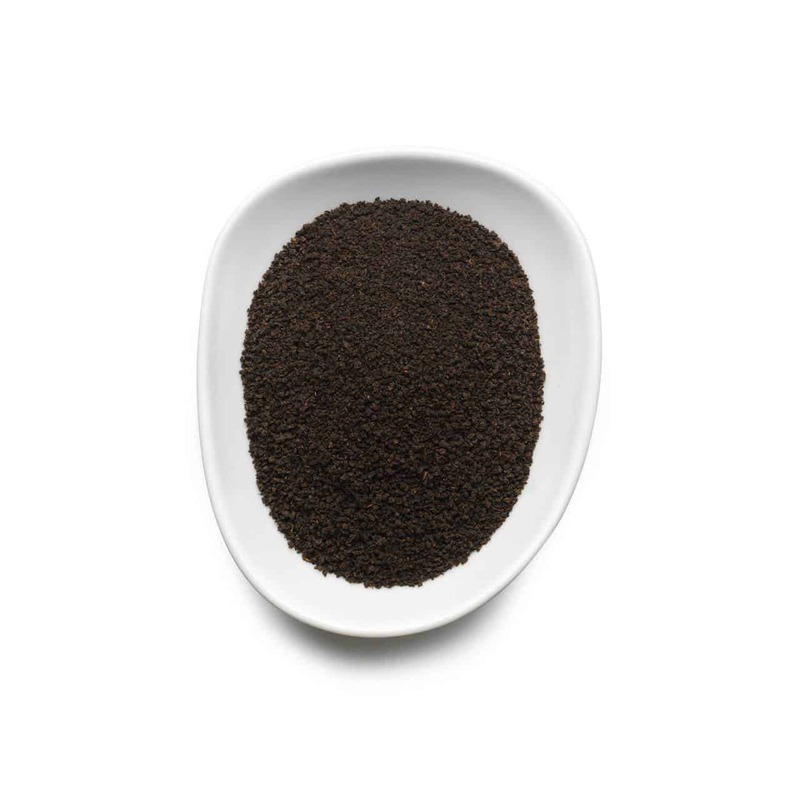 The geography and climate of the area where this tea is grown makes it uniquely placed to produce black tea of unparalleled flavour and taste. 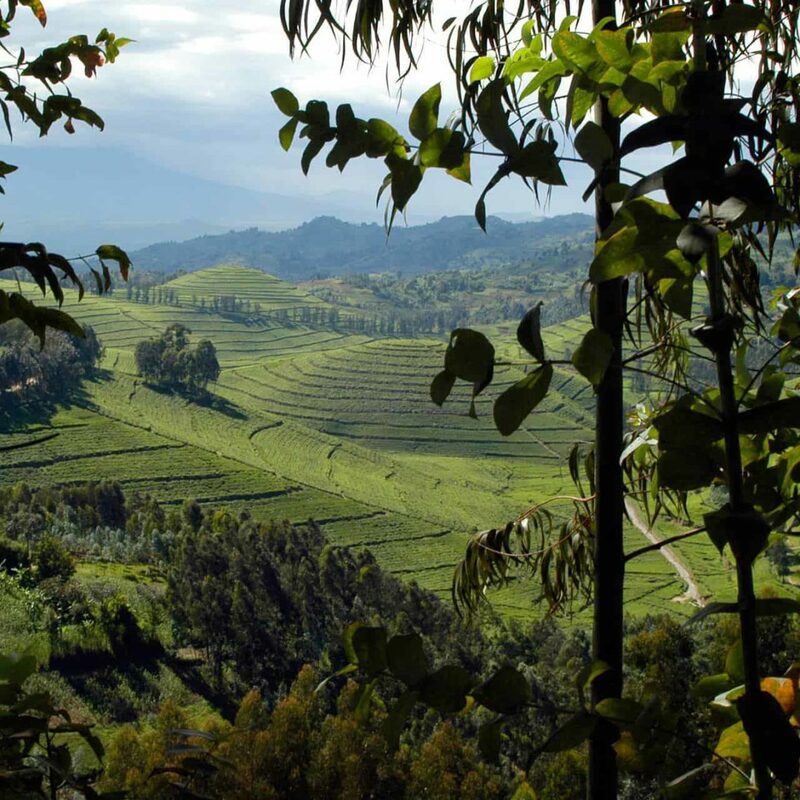 This equatorial region’s altitude of 1460-4500 metres above sea level, high rainfall and volcanoes along the Congo-Nile Crest provide the ideal conditions and rich soil that are integral to growing outstanding tea. 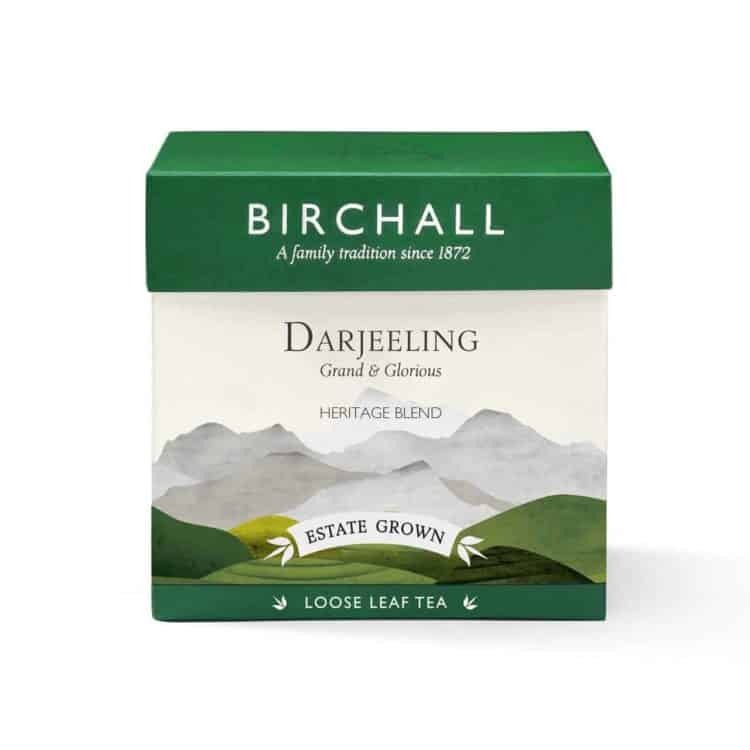 The tea bushes grow high above sea level, at a slower rate, where the temperature is relatively low, developing greater flavour before they are individually hand picked. 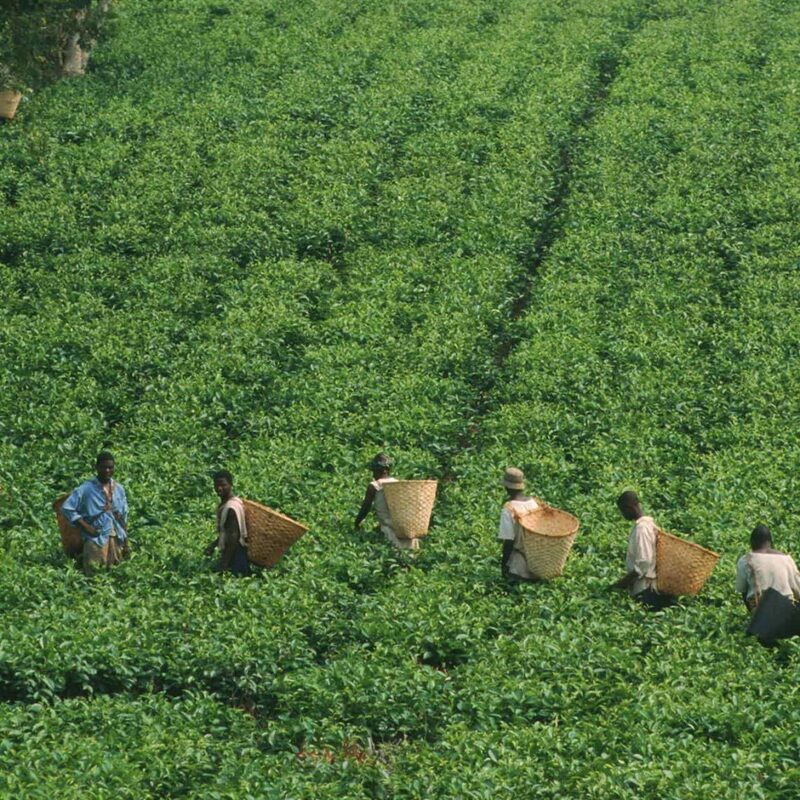 The estate provides valuable jobs for people in the area and also runs a co-operative for over 2600 farmers. 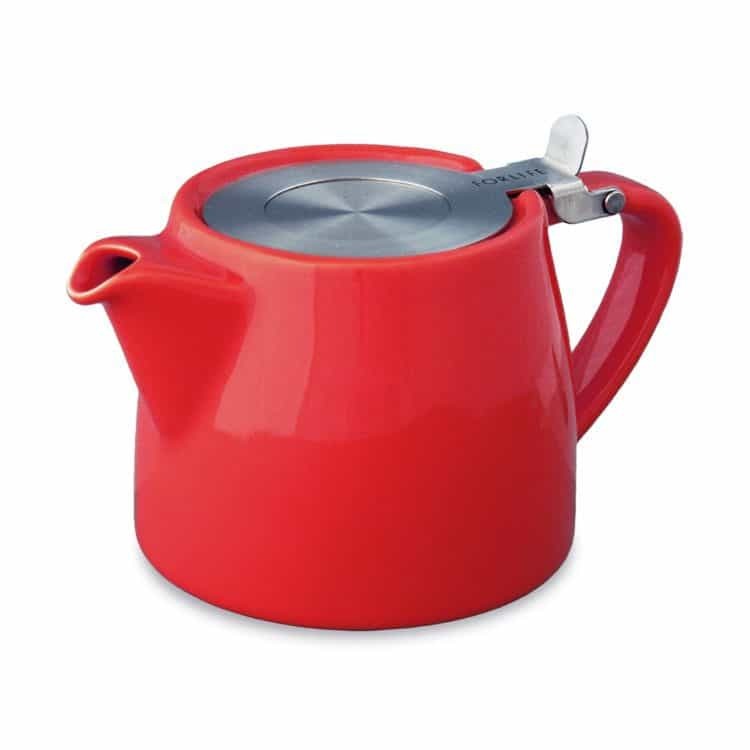 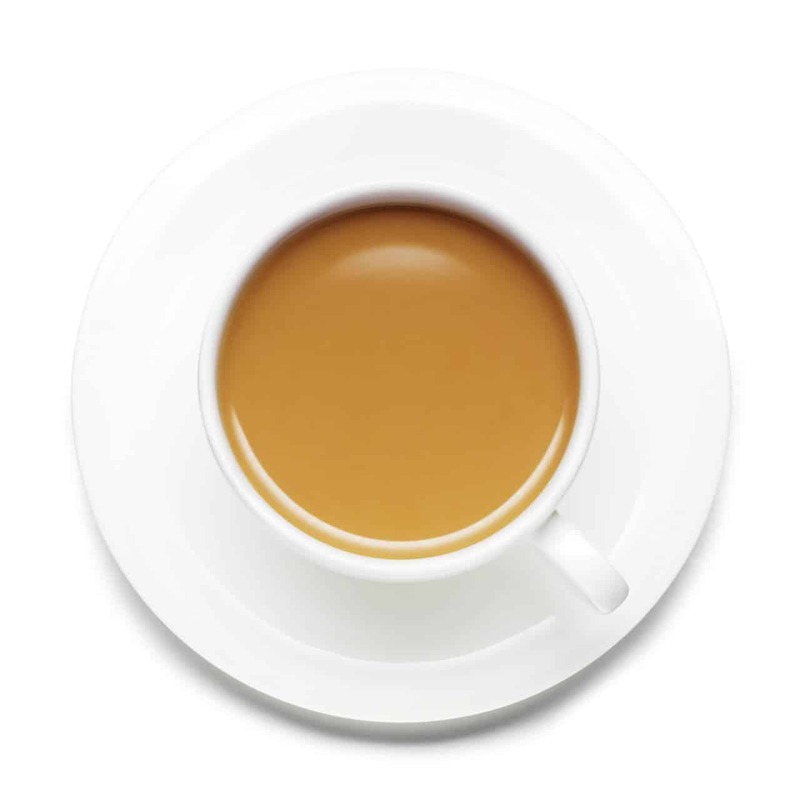 Read more about tea production in East Africa here. 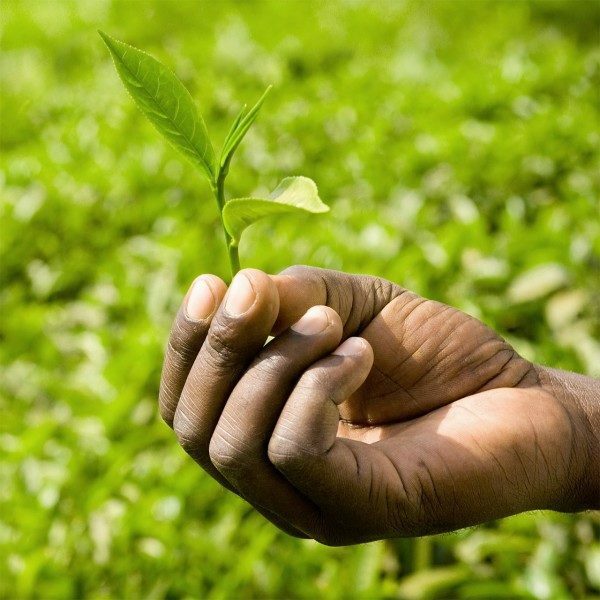 To further our commitment to making the communities we are part of stronger, we support sustainable projects in these areas and charitable causes across East Africa. Here are three projects were are particularly proud to have and still been involved in – Virunga National Park, Rwandan Cricket Foundation & Rwandan Schools. 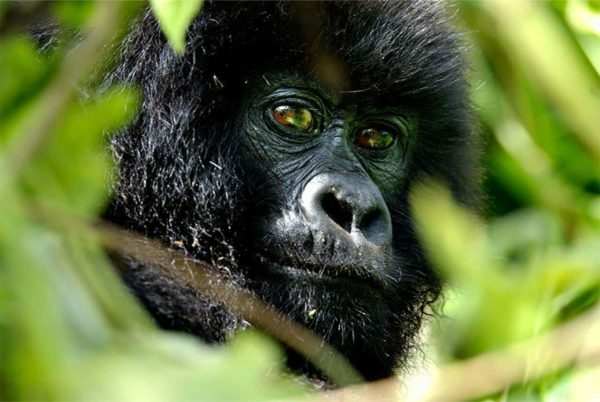 Home to about a quarter of the world’s critically endangered mountain gorillas. 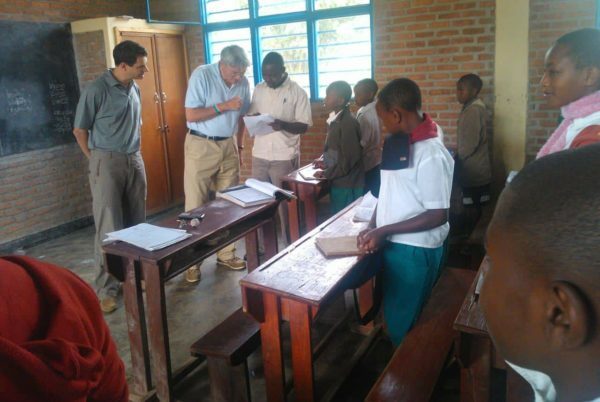 Supporting sport in Rwanda with the Rwanda Cricket Foundation. 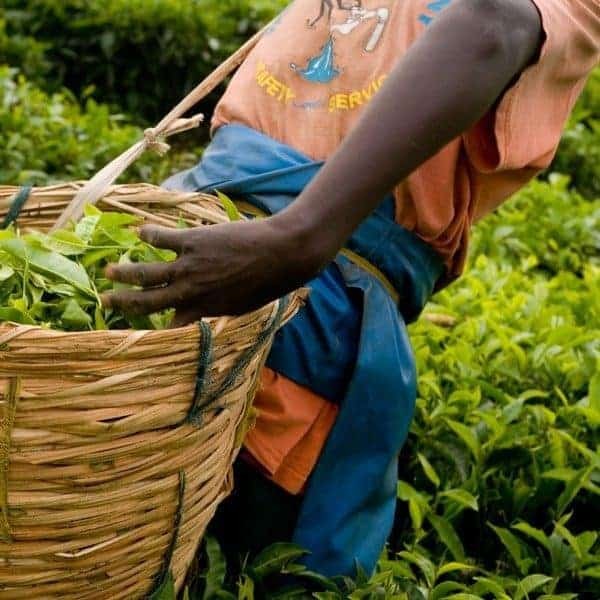 Our commitment to making the communities we are part of stronger.